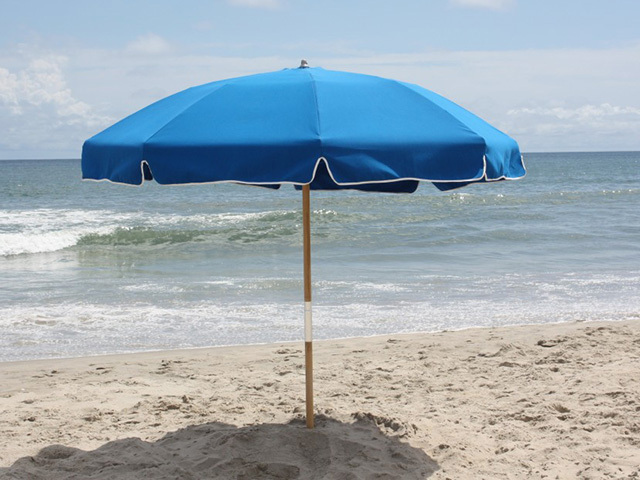 iBeachService beach umbrella rentals offer one of the most relaxing ways to enjoy the Alabama Gulf Coast and all of it’s natural beauty – hang-loose under the cool shade of one of our umbrellas rentals today! To reserve your Beach Umbrella(s) select the quantity of umbrella(s) you need and then select the date you need it delivered to you. Hit “Book Now” and complete the simple check-out process and upon completion your beach umbrella(s) will be reserved for your perfect day in the sun.